Congratulations on your anniversary, Team JAX! 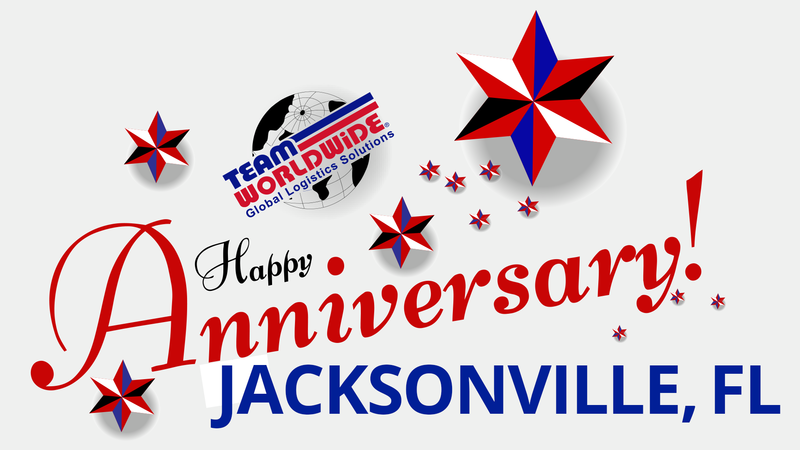 We want to wish you a very happy Team anniversary! We appreciate you.